Our stunning Bosendorfer 225 was selected by producer George Martin for his Air Studios in 1985. After Air, the instrument served time at Westside Studios before returning to Bosendorfer for a factory refurb, reemerging in brand new condition ready to grace Snap. A beautiful, rich and well-balanced instrument - regarded by pianists as one of the best examples in any recording studio worldwide. We treat it with the respect it deserves, regularly tuned and maintained. Stunning in every respect. One of the best recording kits available. Made in the early 1980's - it has a very punchy and clean tone which makes it superb for modern recording. We also have a number snare drums available including an original Ludwig Black Beauty. 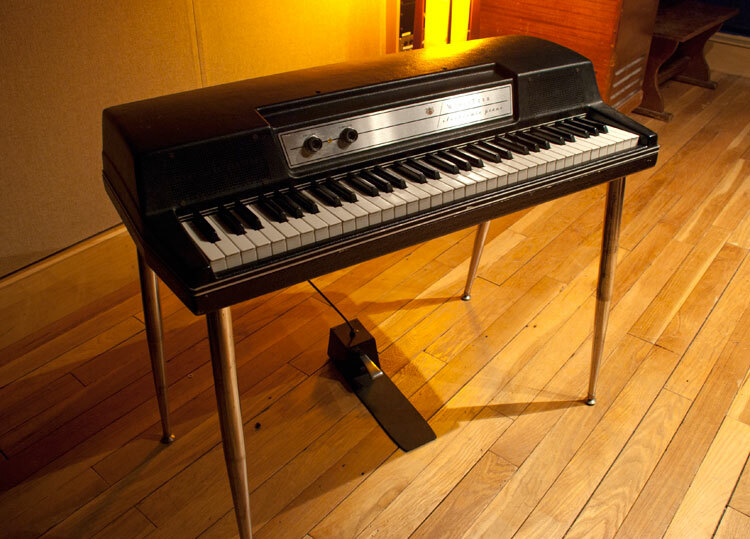 Classic Fender electric piano heard on countless records. Another classic electric piano offering a more aggressive tone to that of the Rhodes. Great mic'd up from the built in speaker, or running into an amplifier. The Solina for that authentic 1970s string vibe. 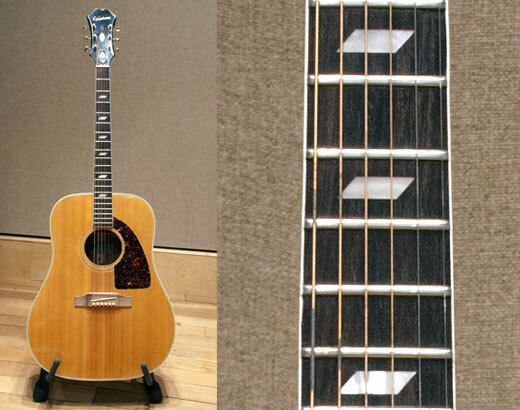 Both our Texan and El-Dorado guitars are very balanced, and record beautifully. Offering 2 slightly different tones which can be useful depending on whether you're recording strumming or picking. Our Hammond C3/Leslie (tube) 122 came from Chris Rea, following which it has been overhauled and serviced regularly. We also have a separate guitar/instrument interface for our Leslie that allows it to be driven from a different signal source. Great when used with a reamp box! No instrument collection is complete without a vibraphone! Classic, simple 6 voice polysynth used on countless records since the 80s. Perfect for pads, with its rich chorus. It's a lovely instrument to play. Ours has also been retrofitted with the Juno 66 MIDI mod. A juicy little mono synth capable of producing incredible bass and lead lines. If you're into acid, program the built in sequencer and tweak away! Our 808 rhythm composer is in great condition, ready for instant 80's drums! The rack mount version of the Jupiter 8 (with a little bit of Jupiter 6 love thrown in!). This 16 oscillator (2 per voice) beast can sound immense in the right hands. he rack mount version of the JX10, with 2 individual JX8P synth engines. Another beautiful 80's polysynth. Powerful and ballsy mono synth with the classic Arp sound.